We’ve just launched our Molton Brown Rosa Absolute Milk Bath experience as part of our Inspired by Her range of products and services. 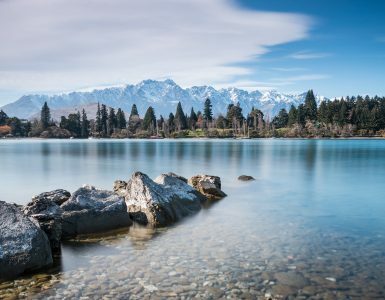 Marina Silva Operations Manager, shares her tips to ensure you experience the ultimate relaxation ritual at Hotel St Moritz. A fabulous way to soak away any aches and pains from a day in the mountains, we will prepare this exquisite bath before you arrive back to your room. 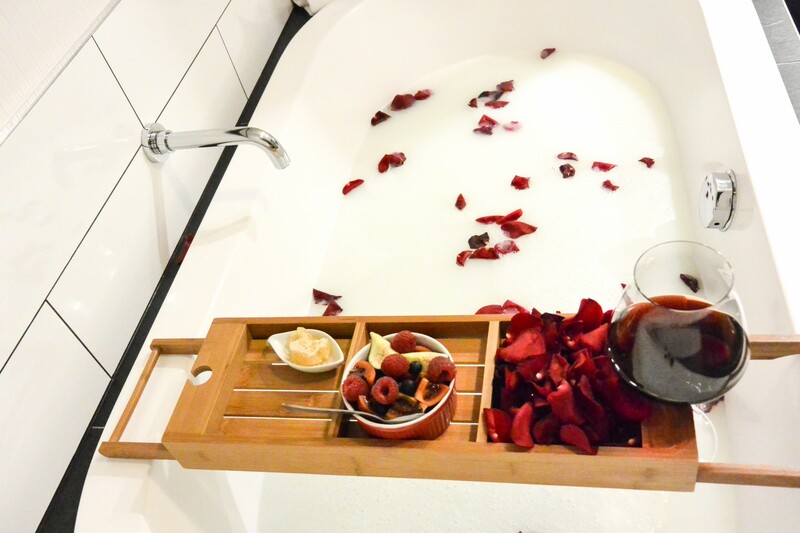 A New Zealand milk-based bath, this soak leaves your skin silky-smooth, and the scent of roses is just heavenly. 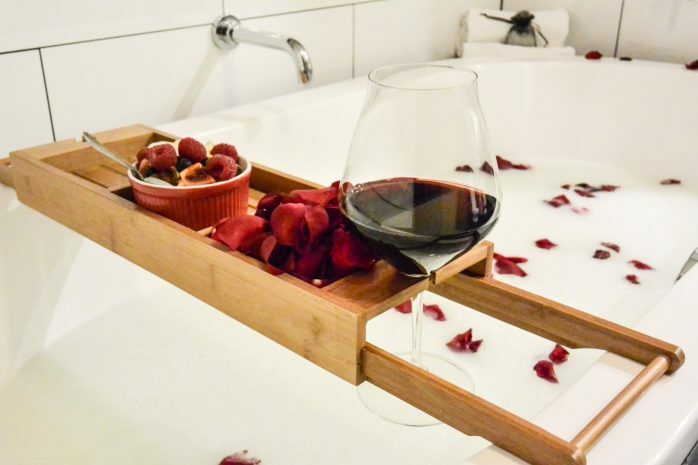 The bath comes with rose petals, and a glass of Central Otago Pinot Noir; a perfect way to relax and unwind.